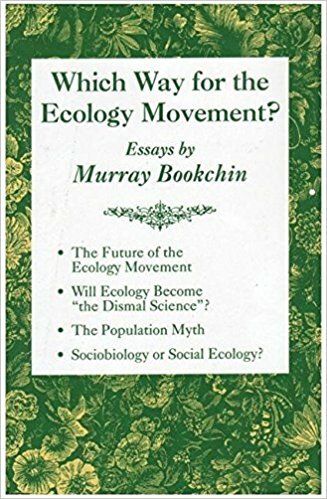 Despite being repetitive, and often dense, Bookchin writing in the 60s, 70s and 80s makes arguments I've never heard before, and manages to be more convincing and more optimistic than many of his contemporaries, many of whom, he argues are shallow, woolly, misanthropic, or totalitarian! Two years ago I posted a bemused article on Faircoin, which was trading between some members of Faircoop at five times the price it was available on the free market. This was a social experiment being run by Enric Duran as part of his attempts to build a new financial system. As readers of my blog you'll be aware of a new initiative, the Credit Commons Collective, to connect three of the larger complementary currency networks, and invite others also to connect. I invite you to sign up to a new mailing list, on which news of that initiative will be broadcast. The Credit Commons Collective is collaboration between, initially at least, three community currency networks. CES Australia became independent from CES in 2011, to run its own local web server. Below is a visual add for the Money & Society MOOC. This paper, co-authored with Jem Bendell is our ticket to stand up at the RAMICS conference in Barcelona next month and invite the major complementary currency networks into cooperation around the next generation of software that we all need. Since 'political economy' became a subject in the 18th century, the predominant political dichotomy has been framed as labour versus capital. Marx talked about 'control of the means of production' as the essential political power that the workers needed to wrest from the capitalists. A great deal of activism and political theory continues in that vein: Gar Alpowitz work What then must we do? is all about rebuilding worker-owned coops and similar institutions.